Kitchens have long been heralded as the favorite room in the house. 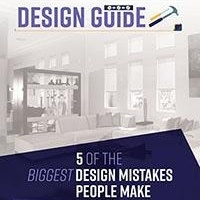 In recent years, the bathroom has moved the kitchen down the pipes in terms of design importance. As such, some great trends have begun to emerge that are specifically intended for bathrooms. Window coverings are obvious essentials for any bathroom with windows. After all, you don't want to put on a show for your neighbors every time you take a shower. That said, all window coverings are not created equal. You no longer have to settle for bland curtains or window coverings you wouldn't want to put anywhere else in your house. 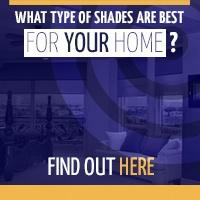 Today's trend is all about high-quality shades that add to the look and feel of your peaceful retreat. Automation allows you to take comfort and quality one step further. 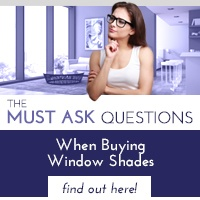 You can have your shades up while you soak in the tub and automatically close them when you're ready to step out. This eliminates the risk of accidental exposure while enhancing the look and functionality of this essential space. Embrace privacy by lowering them when the sun goes down, or keep out excessive heat by closing at times when the sun's positioned directly into your bathroom. In-shower speakers that allow you to jam to your favorite beat, mellow out to your favorite song, or catch up on that audio book you've been meaning to get to. White and bland neutrals are being swapped out for daring dark metals such as bronze and pewter. Black accents are taking over for the lighter shades that were formerly bathroom favorites. Mixed metals are making a particular impact on bathroom designs right now, bringing together the matte finish of brushed nickel with the shiny impact characteristic of chrome. 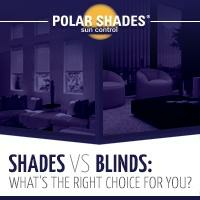 At Polar Shades, we fully understand the importance of finding the perfect window covering. Call us today at 702-260-6110 to schedule your free in-home consultation and get started on 2017 trends for your bathroom.